The latest version of the Callaway Golf Chrome Soft and Chrome Soft X Golf Balls have been revealed. Since their introduction in 2015, the Chrome Soft has been a home run for the company, and their next shot at golf ball glory will come to market on February 16. More than anything, the new variation of the soft, tour-level balls, are highlighted by nanotechnology in the form of Graphene-infuse dual cores. The formula for the balls is familiar. A very soft feel thanks to a large core and urethane cover, without a lot of compromises when it comes to distance and spin control. 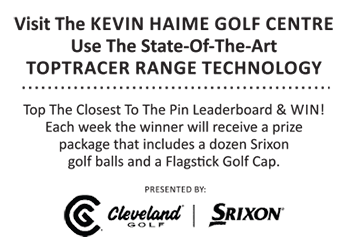 “After introducing the original Chrome Soft ball in 2015 with a core technology that broke the soft and fast paradigm, we’ve established an incredible trend toward this type of ball on both Tour and among amateur golfers,” said Jason Finley, Director, Product & Brand Management, Golf Balls, Callaway Golf Company.